Compassion is at the Heart of our Care. Chess, Dominos, Mah Jong, anyone? 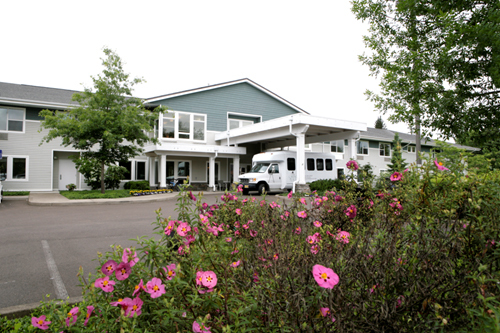 Corvallis Caring Place is a not-for-profit assisted living residence providing dignity and compassion in a life-enriching environment. We opened our doors to our first residents in July, 2002. 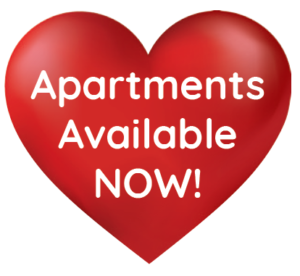 We have 42 apartments, 24 hour care, and offer three home cooked meals a day. We are located in a city of over 55,000 within easy walking distance to shopping and the Corvallis Senior Center. We provide many activities both on and off site, with a handicap-equipped bus available for trips off campus. Did you know Corvallis was voted one of the 2018 Best Places to Live by Livability.com? It has something for everyone: a mild climate, beautiful scenery, cultural and athletic events, restaurants, shopping, excellent health care, and friendly people. Request a tour or brochure! Corvallis Caring Place is open to anyone without regard to race, color, national origin, religion, gender, sexual orientation, or disability. We do require applicants to demonstrate they can meet certain requirements of residency. A limited number of apartments are reserved for low income and Medicaid residents. For more information, or to schedule a tour, click here, or call 541-753-2033.It would be our pleasure to meet with you and share the benefits of senior retirement living at Corvallis Caring Place.